It's time to sit back and have a little fun! Enchanted Cypress Ballroom recognizes that you have worked hard all year and need to unwind! Let us help you with that! Our Event Planners will put everything together for you to create the perfect ambiance with great food, beverage and flaw-less execution. 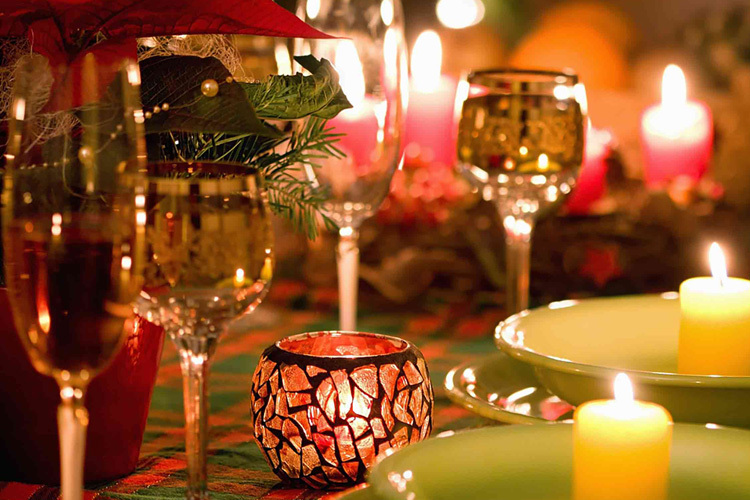 We offer a variety of Holiday Packages to make your part in the planning process stress-free. Our Picture Walls are perfect to display the year’s most memorable moments with co-workers imagine all the possibilities!